When the church ladies told me at the rehearsal that photography was not allowed at the ceremony in St. Paul’s methodist I panicked. Obviously this puts me in a difficult situation. But heros Morgan and Amir, of Morgan Lynn Photography came to the rescue. They volunteered to arrive as “guests” and sniper shoot from the pews. I was allowed five frames from the balcony but obviously shot more. What’s more important is that Traci and Chris had a wonderful wedding day. See a photo of the church ladies at the end of the slideshow. Here’s a preview of this past weekend’s wedding. 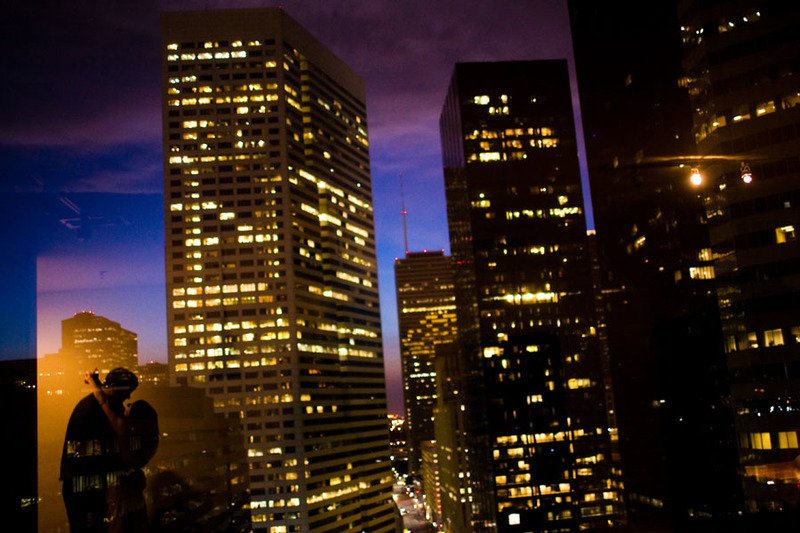 It was Chris and Traci’s fabulous idea to visit his parent’s flat, in downtown Houston during the sunset. A good story and many more photos will be coming soon. Cloudy and rainy weather didn’t stop Nic and Michi and all of their friends from having a really fun day on Bainbridge Island, which is a short ferry ride from downtown Seattle. As you can see from these photos, this group knows how to have fun. Nic and I didn’t make this connection until the wedding day, but he and I graduated from Montana State University in the same year. Actually, so did a bunch of the other guys at the wedding, although we didn’t know each other when we all lived in Bozeman together. You are currently browsing the San Diego Wedding Photographer – American Photo Top Ten Wedding Photographer blog archives for June, 2010.